”Even though pets may not fully understand or respond verbally, the level of disclosure to pets was no less than to siblings,” says Cassels. “The fact that pets cannot understand or talk back may even be a benefit as it means they are completely non-judgmental. Article Source: University of Cambridge. 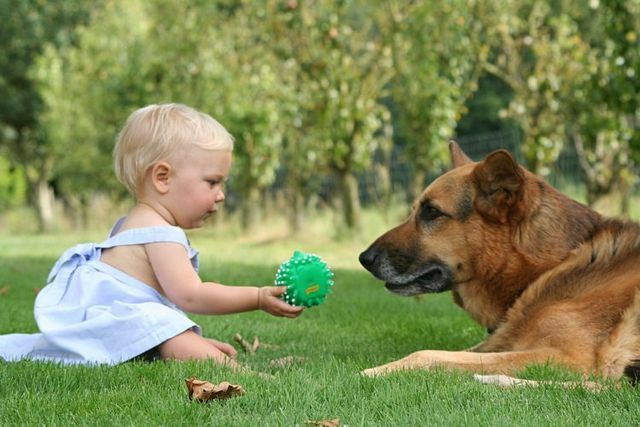 "Pets -- not siblings -- are child’s best friends, researchers find." ScienceDaily. ScienceDaily, 29 January 2017. <www.sciencedaily.com/releases/2017/01/170129111001.htm>.